These cars were built by Bethlehem as flush-deck flats circa 1973. 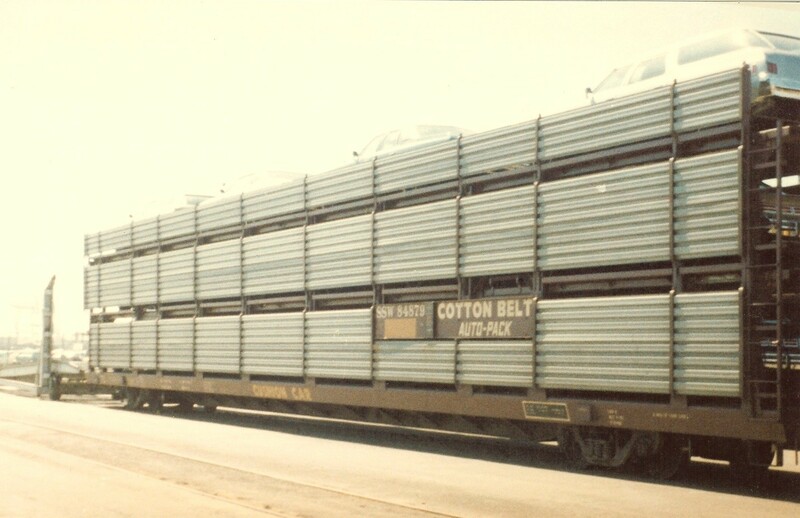 They featured 89'-0" length and W&K tri-level auto racks as built. Mesh screening was added at some point to protect the cargo from vandalism. They were probably added with the racks, but this has not been confirmed. 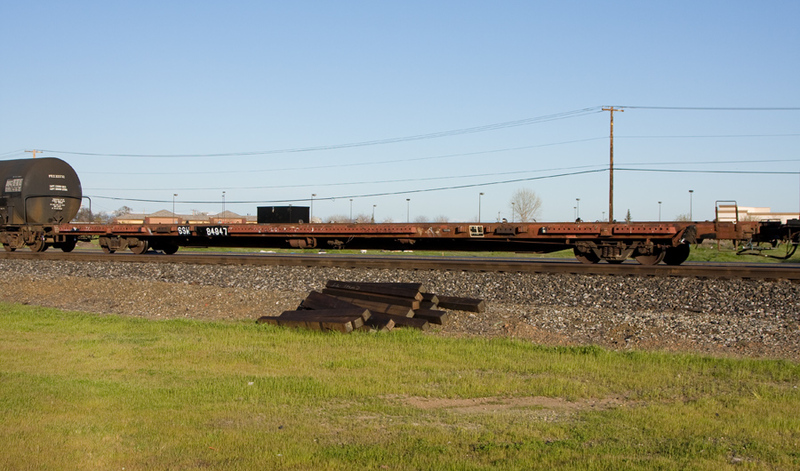 At least one car (probably more) was de-racked and placed into other service as evidenced by the following image. 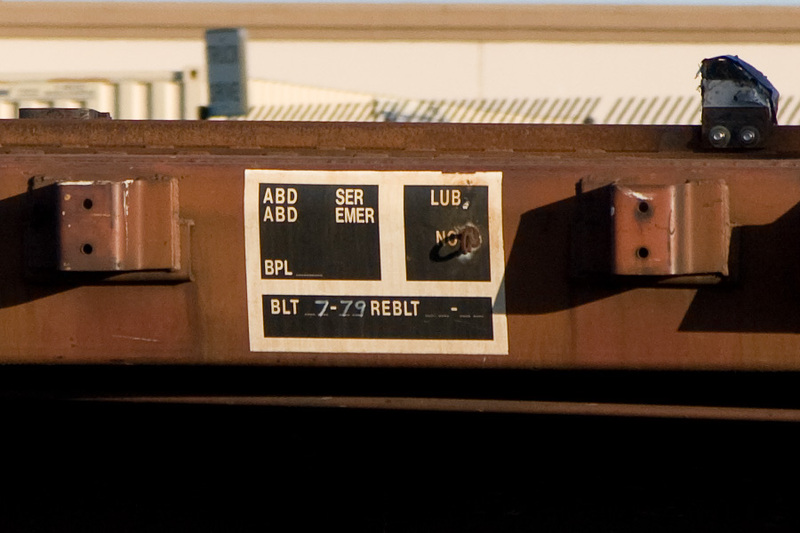 It also provides evidence of build date as 7/1979. I had previously listed this group as being built circa 1973 for some reason. However, spot checks of ORER's in the 1970's reveals that the entire 100 car group was in the ORER in 1975. So the plot (or gumbo) thickens! It could be that the car was mis-labeled at some point in time. 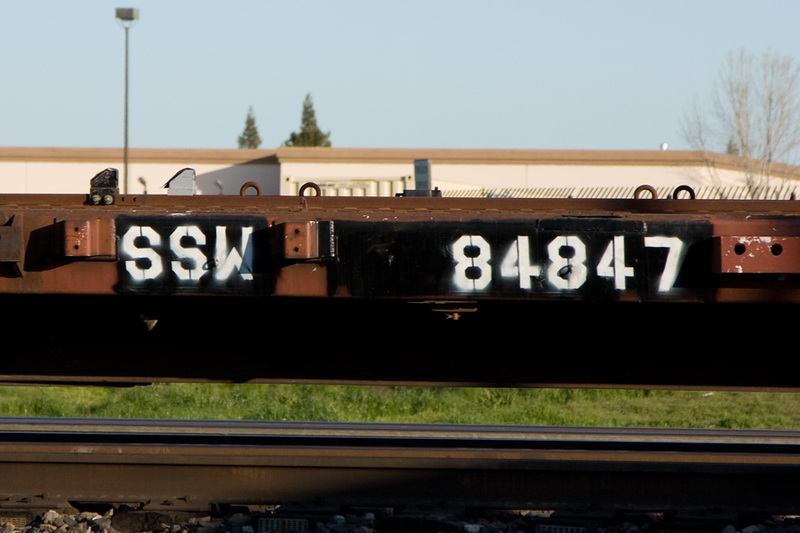 It could also be that the entire group was retired and a second hand car or some other SSW car or cars was/were placed in this abandoned series. Much more research is required!